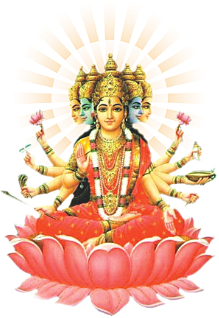 Mata Brahmacharini is the one who practices devout austerity. Filled with bliss and happiness, she is the way to emancipation – Moksha. 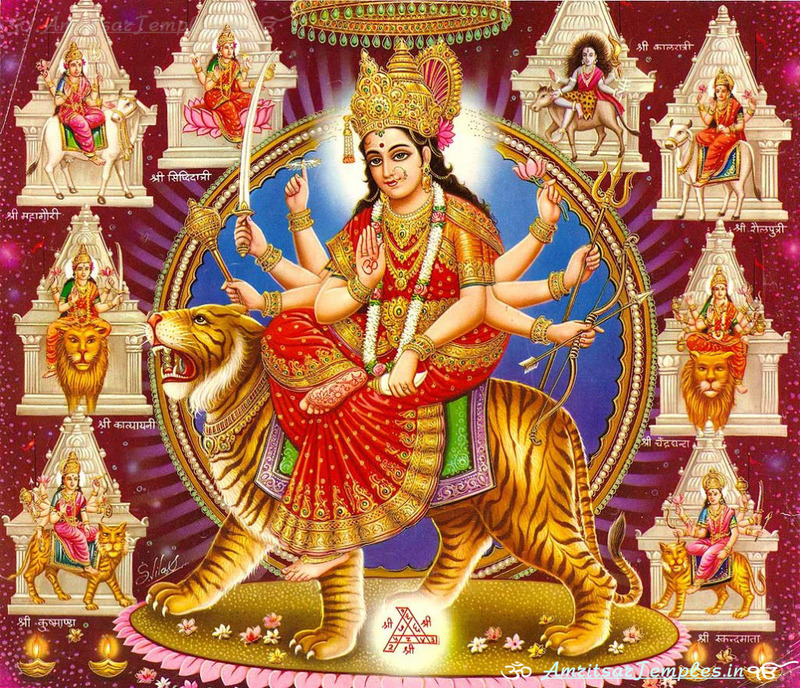 The second Durga Shakti is Brahamcharini. Brahma that is who observes penance(tapa) and good conduct. 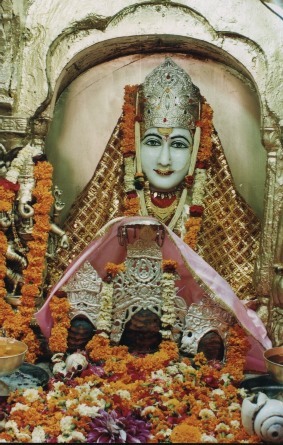 She is depicted with prayer beads in her right hand and Kamandal in left hand. 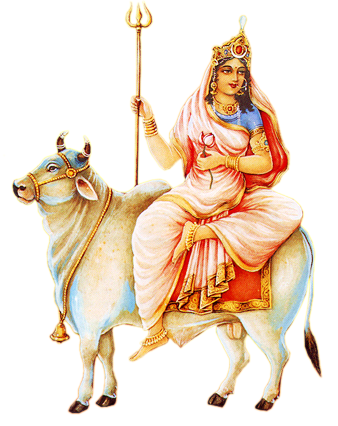 Legend states that in a previous birth she was Parvati /Hemavati the daughter of Himvan. Once when she was busy in games with her friends,Naradaji came to see her and on reading her hand/palm-lines Narad Muni stated that, “You will get married with a naked-terrible ‘Bhole baba’ who was with you in the form of Sati, the daughter of Daksh in previous birth. But now you have to perform penance for him.” There upon Parvati told her mother Menaka that she would marry none except Shambhu, otherwise she would remain unmarried. Saying this she went to observe penance. That is why her name is famous as tapacharini – Brahmacharini. From that time her name Uma also became familiar. 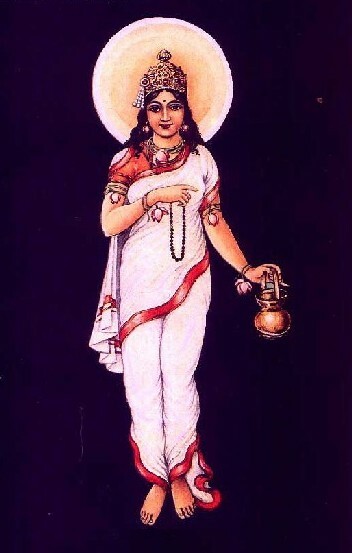 ‘Brahma’ here refers to the meditative aspect of Brahmacharini and is always depicted as pious women or Sannyasin. 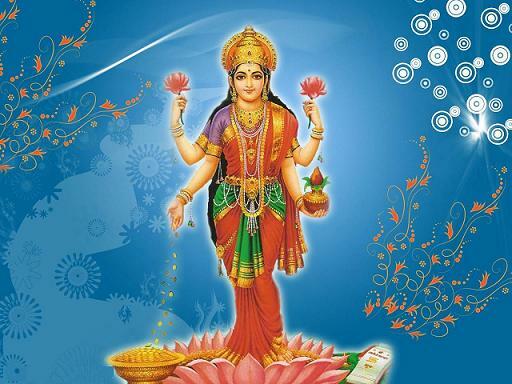 She is also worshipped as goddess Tara and is associated with the pious form of Goddess Shakti. She is believed to be that aspect of Mother Goddess, which was present in Sati and Goddess Parvati, when they both did intense austerities to get Lord Shiva as husband. During the penance Mata Parvati did in order to gain Lord Shivji as her consort for thousands of yrs. without eating even leaves she penance so she was called ‘Aparna’. Seeing her body her mother uttered U-ma and so she is also called ‘Uma’. Her worship increases sacrifice,good deeds & restraint in humans. Rudraksha is her most adorned ornament. 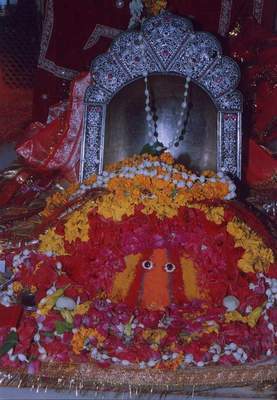 In some regions, Goddess Chamunda swarup of Durga is worshiped on the second day of Navratri. 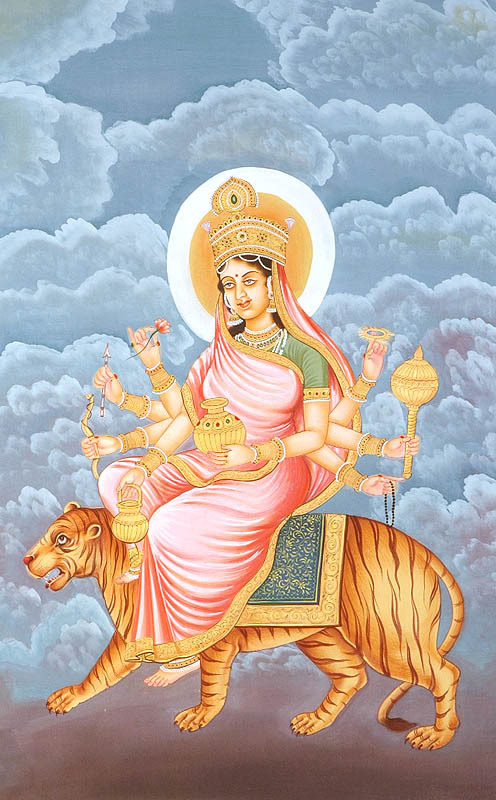 In this form she is believed to have killed the demons Chanda and Munda. 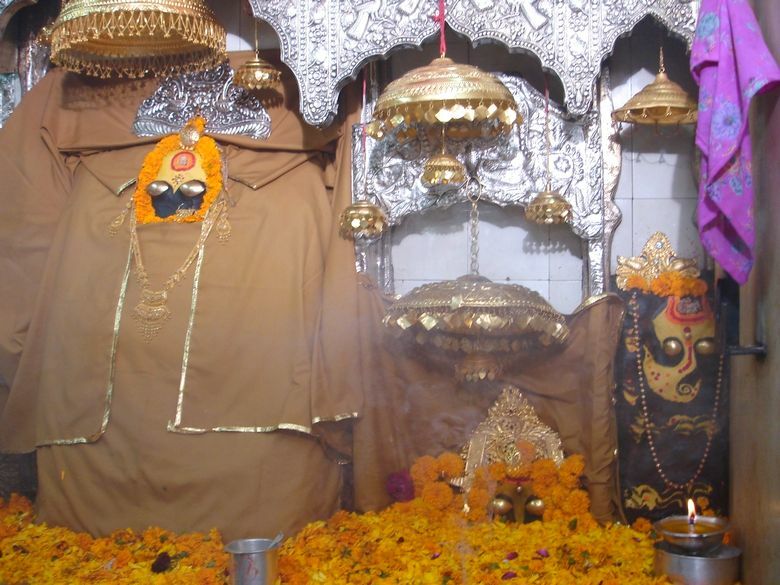 There is a famous Chamunda Mata temple at Jodhpur.